My sister has been diagnosed with terminal cancer, will you come and pray for her? After Spanish class, Ned and I went to visit a friend of ours who is making some furniture for us. We first met Leo when working on a Chapel Project build in 2013. As we sat and drank coffee and water with him and his wife and our friend, his wife said quietly to him that he should ask us to pray for his sister. With a strain in his voice he told us the doctors had just diagnosed Luchi with terminal cancer and asked if we would be willing to go to her house and pray for her. Yes, of course! We prayed there in the living room for Luchi and I felt like God was saying that he wanted to heal her completely. Now this is NOT something I feel every time that I pray for someone. Actually, I have NEVER felt this so strongly as this time. So two days later we went to Luchi's house. I had continually prayed for this meeting. What do you say to a woman who has been diagnosed with terminal cancer? I know without a doubt that God does heal people....I mean my husband is one of them but what did He want me to say to Luchi. I felt like the first thing I was supposed to ask was if she believed in Jesus as her personal savior? So I did. Yes, she is a strong believer and we chatted for a bit about this and how our lives are to glorify God regardless of the circumstances. In the bad and the good, we are to glorify God. Now let me add that we had quite the crowd there on Luchi's front porch and in the street. Family and friends and neighbors had gathered and I felt the urge to remind them that they were to hold up Luchi's arms during this battle. Especially her two brothers that were there. So Ned and I prayed for Luchi and then family members and neighbors asked to be prayed for. I lost count in there somewhere. A neighbor, Rosa, even gave her life to the Lord for the first time ever! That was so cool. God was using Luchi's battle to draw people to Him already...but God wasn't done! Luchi went to the doctor 3 days later....there was NO sign of cancer! Luchi was healed! Thank you Lord. What a blessing to be a part. Now you may not believe in healing but believing is sometimes seeing. And I have no doubt that I believe that God is still in the healing business. What a blessing to get to serve alongside an incredible God! We are called to be obedient! Leo and Nina were obedient in asking for prayer for Luchi. Ned and I were obedient and went and prayed. Luchi was obedient in believing in faith! God is good. 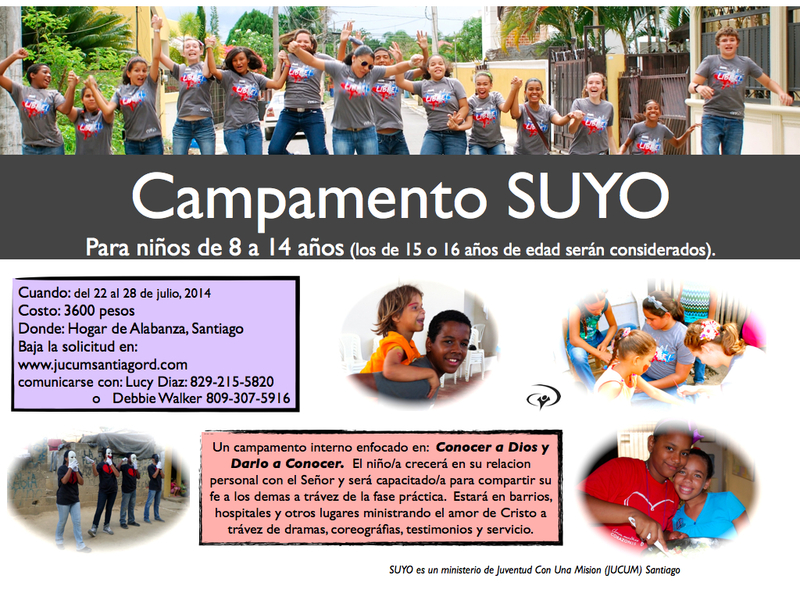 We are busy with planning for SUYO Camp! This is a program that other countries call King's Kids. 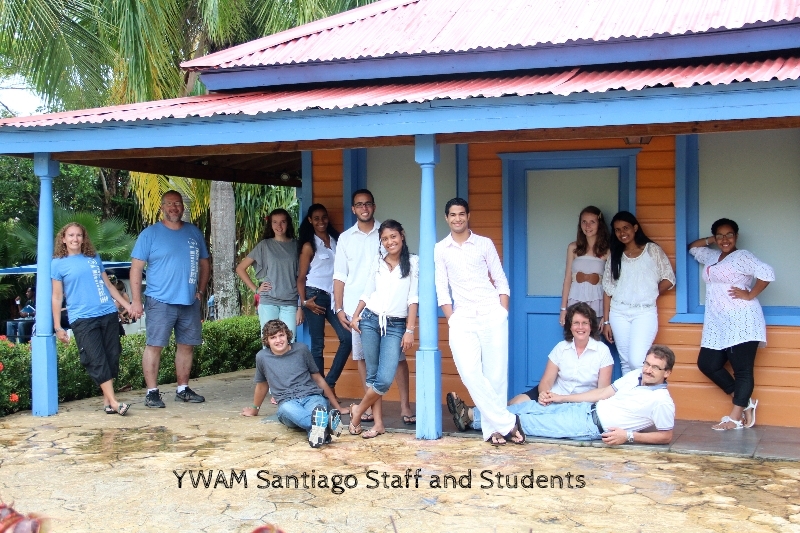 It is a camp that helps to train kids in being missionaries. Not to leave their homes today and move around the world but to be a missionary to their own families and communities. This is the theme for the week of camp and out of this camp we will do weekend retreats all year with these campers and do city outreaches. We are all called to be light in this dark world no matter our age. We are also super excited to host a couple of short term teams this summer. One being at the same time as SUYO camp so they will be missionaries helping to train future missionaries! 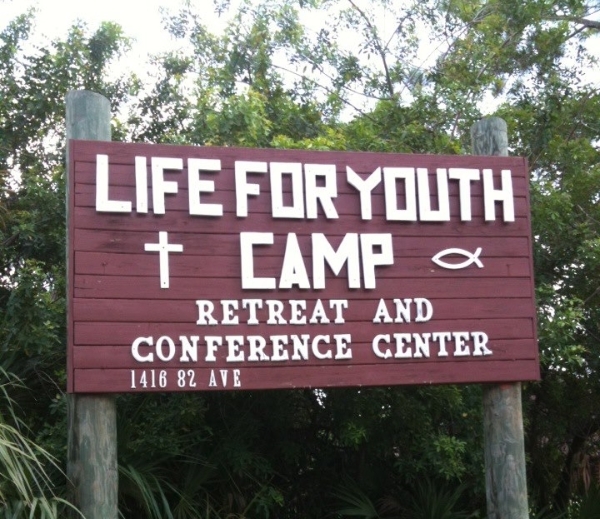 Each summer Life for Youth Camp picks a missionary to support through their coins for camp program. This is a weekly contest for the boys and girls to raise funds to help support an overseas missionary. This year our family was picked! THANK YOU LIFE FOR YOUTH CAMP FOR YOUR SUPPORT!! Also thank you to the staff and counselors at camp for serving their local community! We are blessed to know the Stevens Family! We have felt like we need to make sure that you are aware of our needs. Please continue to pray for our safety here in a foreign land. We as white Americans can be seen as we have lots of money and things that are wanted. There is no such thing as a "poor white person" in the mentality of the people here. We are not in danger however, petty theft is a concern at all times. Please continue to pray for our Spanish language lessons. Please pray for us as we seek out the possibility of getting our residency here. We have gotten lots of mixed answers as to what we need to do and what paper work needs done and how much it will cost etc... We have been told that it will take anywhere from 1 month to 3 years and it will cost anywhere from $1000 US each to $3000 US each. We have been told we need to hire a lawyer and we have been told we can do it ourselves. Please pray for us for the funds and for wisdom. We are getting to the point where we need a vehicle of our own. Please pray for the funds and the right vehicle for our family. Copyright © 2014 Ned and Debbie Walker, All rights reserved.